The Tourist, which comes to North American theatres on December 10, 2010, and which stars Johnny Depp and Angelina Jolie, is a remake of a French movie called Anthony Zimmer. The stories in the two movies are parallel. 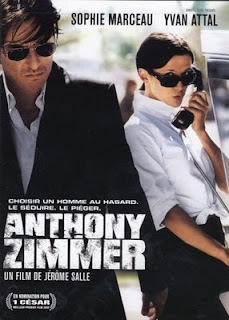 In Anthony Zimmer and in The Tourist, the Paris police and Russian Mafia are both on the lookout for Anthony Zimmer who is responsible for laundrying money in France. It turns out that Zimmer can only be located through his mistress so she befriends another gentlemen to draw attention away from her lover. 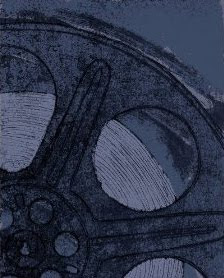 Anthony Zimmer, which is in French and features English subtitles, was not widely distributed, possibly because of the U.S. studio buying the rights for a remake, but one of the few Amazon customer reviews calls Anthony Zimmer a beautiful story with lots of style, beautiful locations and good performances. If The Tourist turns that much in, I will be satisfied. Order your copy of Anthony Zimmer from Amazon.